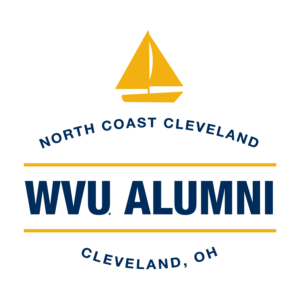 Thanks for your continued interest in WVU. Below is a 2018 membership form. 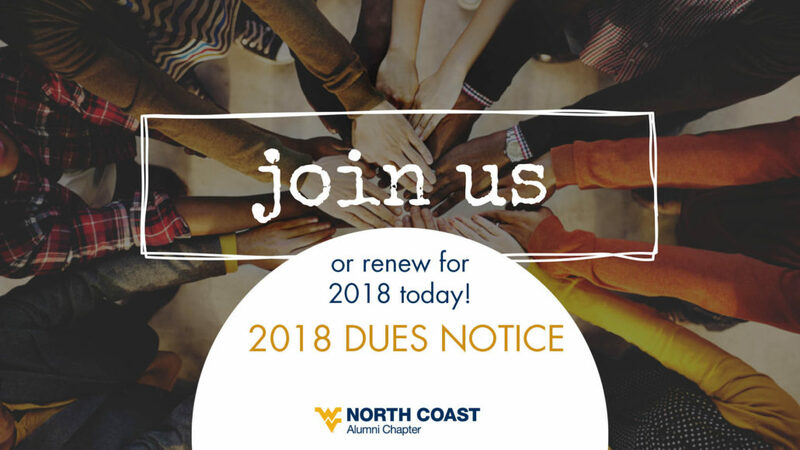 As you consider renewing your membership, keep in mind that a significant portion of your dues will be donated to the chapter scholarship program, which supports Northeast Ohio residents who are attending WVU. The fund is now eight years old.